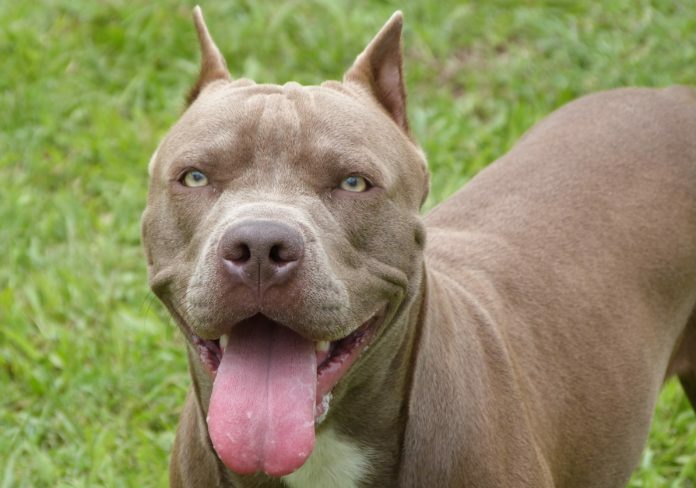 You’ve made up your mind, it’s the American Pit Bull Terrier you want as your companion. Are you ready for this breed? Read this article and then decide if you want to go ahead with your decision. 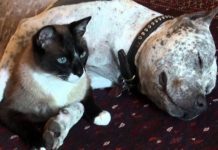 Does your lifestyle fit the American Pit Bull Terrier lifestyle? High energy is their middle name and is a large part of their personalities. 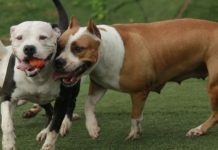 Play, work, and activity is something you must be able to give these dogs If you’re a couch potato you should find another breed to live with. Do you have the security? Pit Bull’s are the Houdini’s of the canine world. Able to leap tall fences with a single bound, dig under them with amazing speed and stealth, and unlock gates that adult people would have trouble with. Escape will happen if you don’t take the precautions to secure their living area. Are you prepared for the scrutiny of neighbors and friends? American Pit Bull Terriers are notorious. They have a bad name and the misinformed public is out to get them. It seems like everyday another “mauled by pit bull” story runs, diminishing your choice of breed. People will dislike you for your choice. Some may even try to kill your dog. Others will direct comments at you, vulgar, hateful comments, and friends and family may also be in conflict with your choice. Be prepared for some rude behavior and protect your dog by teaching food refusal from strangers. Can you train your dog? There are two methods of training. One is to train your dog by showing it how to sit and lay down and then quitting. The other lasts forever. Real training is life long training that starts when the puppy arrives at your home and ends with death. 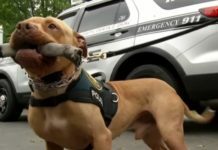 Unless you’re prepared to work with your dog 5-10-15 minutes per day, everyday, all week, every week, all year, every year, you may want to rethink your decision to get a Pit Bull. Actually, if you’re not prepared to train your dog, you should rethink getting any dog. Training is a fact of life and must be done in order to prevent a lot of trouble down the road. If you can not control your dog, you don’t need one. Dog food, vet bills, training, leashes and collars, and dog houses all cost money. Money you may not have right now. A quality dog food can cost as much as $800 per year. Do you have this kind of extra money to spend on food? If not, wait until you do before you bring home that puppy. Do you want a Pit Bull to impress people? If this is the case, stop! Do not, repeat, do not bring one home. You’re doing yourself and the dog a great injustice. 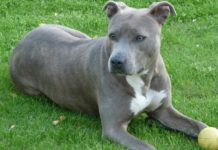 American Pit Bull Terriers are in demand because of their all around strength, agility, great looks, and mystic. Breeders are pumping puppies out like unleaded gasoline. 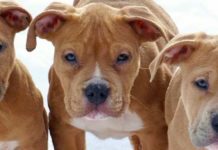 Puppies are being neglected and bad breeding practices are producing unstable dogs. Beware before you make any final decisions. If I may point you in a different direction. Every day there are thousands of great bulldogs put down because no one will adopt them or they are deemed “un adoptable” by shelters. People who love this breed have created rescues for these dogs and hundreds of dogs are available for adoption. Rescues are a win-win-win way to go. You give a dog that would otherwise not have a home, a home. 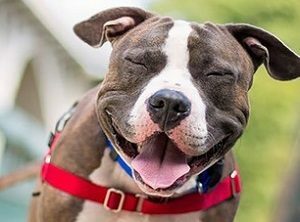 You give your money (which in most cases is a small adoption fee) to the rescue so they can continue their work, and you get an awesome dog that will 9 times out of 10 deliver more than any pure-bred dog could on their best day. 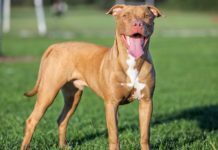 In closing, before you run out and buy a American Pit Bull Terrier, think about your options, make sure you have what it takes to provide and care for the dog, and take your time to find a dog that matches your desires.